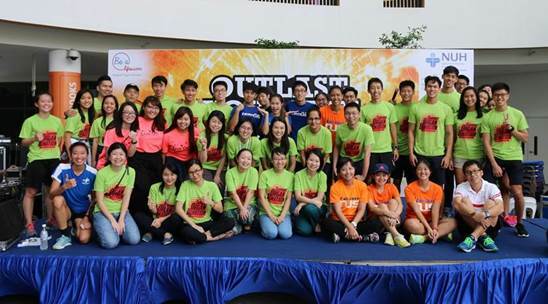 Game of Survivors, organised by NUCOT, supported by NUS MedSoc & Sports Club, is an event that aims raise awareness among undergraduates about organ donation, as well as HOTA & MTERA. 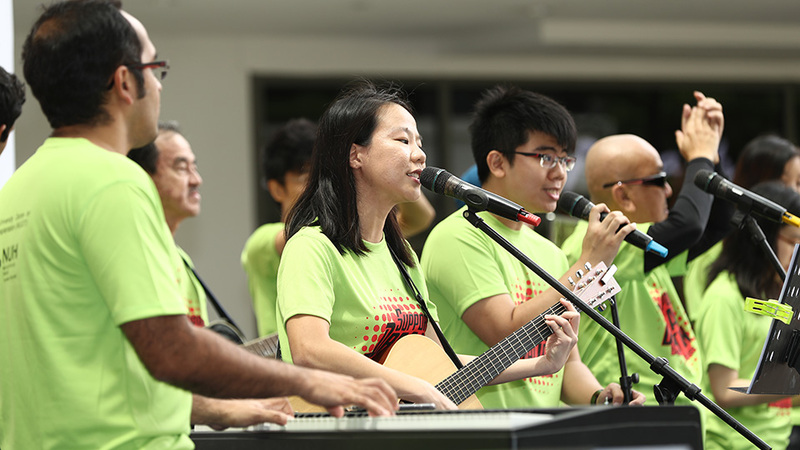 The event features organ recipients and volunteers running on treadmills in a pay-per-kilometre format, a games carnival as well as a live band! We hope to engage youth and spur interest in organ donation through forums with transplant doctors, patients and the public. Ultimately, we hope to clear any misconceptions about organ donation and raise more honest conversation about this topic. This event is one part of a larger campaign towards raising awareness for organ donation; you might have seen posters of organ donors and recipients of lift doors around NUH.